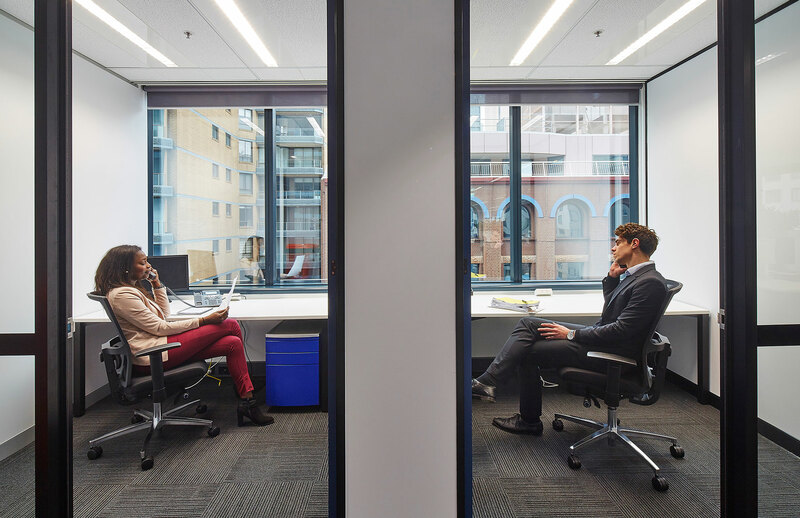 The successful destiny of any fitout project is determined by the management of three anchor components: design, budget and time. We are focused on managing these three key elements in your best interests. We guide our clients carefully through the design and planning stages, managing their expectations very clearly by paying close attention to the end goal of their project through the three critical and interlinking success factors of Design, Budget and Time. This thorough and holistic approach enables us to take full project responsibility ensuring that the design journey is commensurate with the project budgets and delivery timeline at every stage. Working like a member of your internal team our dedicated Project and Construction Managers work in tandem with our designer partners to ensure that your project benefits from a robust structure. 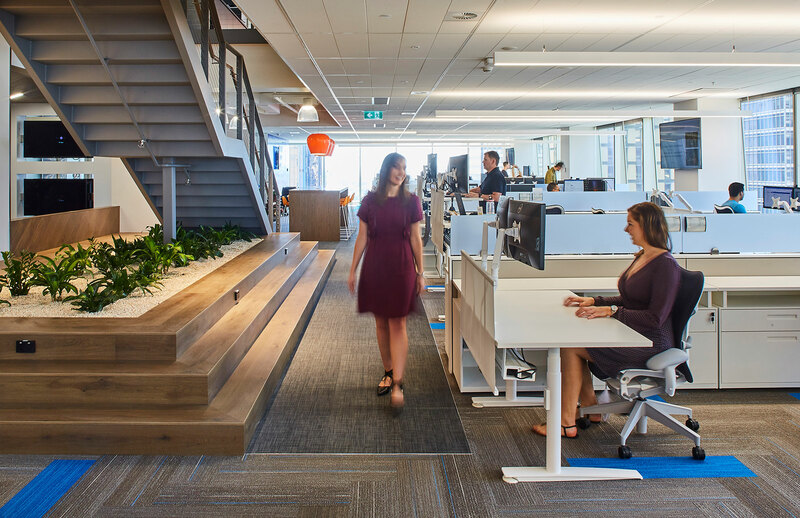 A plan is formulated from the outset by your dedicated Fitout Manager. Our team tracks your interior design journey, the project budgets and the timeline on a periodic basis, and issues weekly progress reports to the key stakeholders. You will find that you have many opportunities for open and structured communication. A demystified experience, great relationships and communication makes up the heartbeat of every successful project with Amicus. As your trusted advisor and friend, we make the time and use our experience to communicate what can be achieved within your budget and timeline. Always be wary when a firm can create a miracle with your budget as it’s likely that they may hit you with - and make their money from - variations at the end of the build. We will be truthful and realistic at all times. We look for solutions, not for issues. This is a quality which is rarer than you would think. The Amicus team will work with your project stakeholders, and relish taking on your challenges to solve them with creative and innovative solutions. We are very proud to have a business record that demonstrates that over 90% of our projects year on year are returning happy clients, a very rewarding record that reflects our partnership approach and client for life ethos. Once we have completed a project we engage with our clients over the length of the lease to facilitate any smaller works or changes that need to be made. 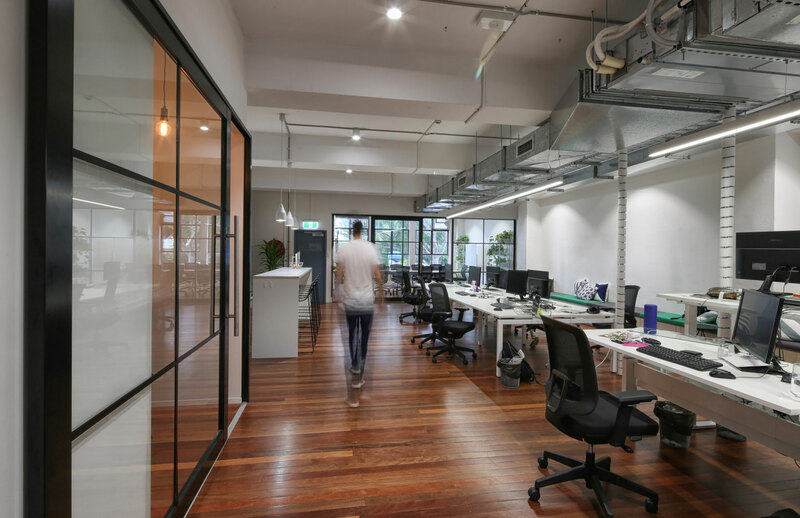 We also work hard to bring current market trends and relevant industry data to our existing clients to help guide them through the fast-changing world of commercial interiors and workplace design. 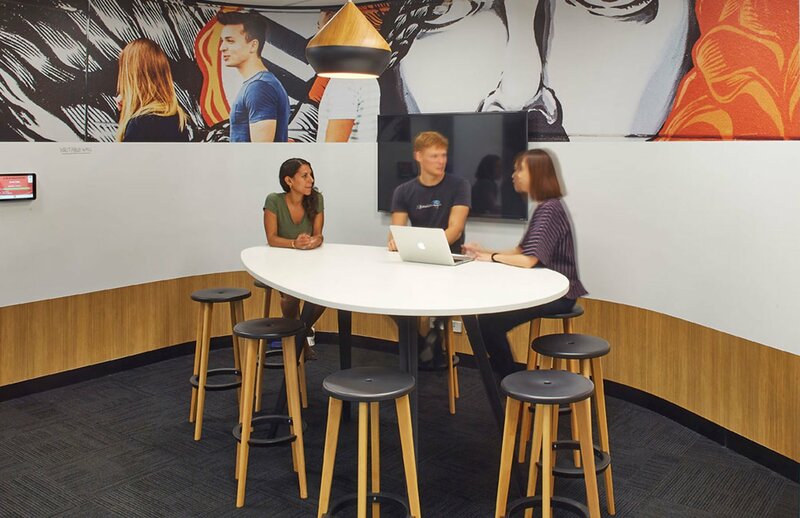 Learn about our experience, the briefs, solutions and benefits of an Amicus workspace.